It’s almost Valentine’s Day, so that means you have to wear your heart on your sleeve! Or, well… your lapel! With these super easy to make cupid’s arrow pins, you’ll be adorably decked out for work, shopping or even a Galentine’s day brunch! 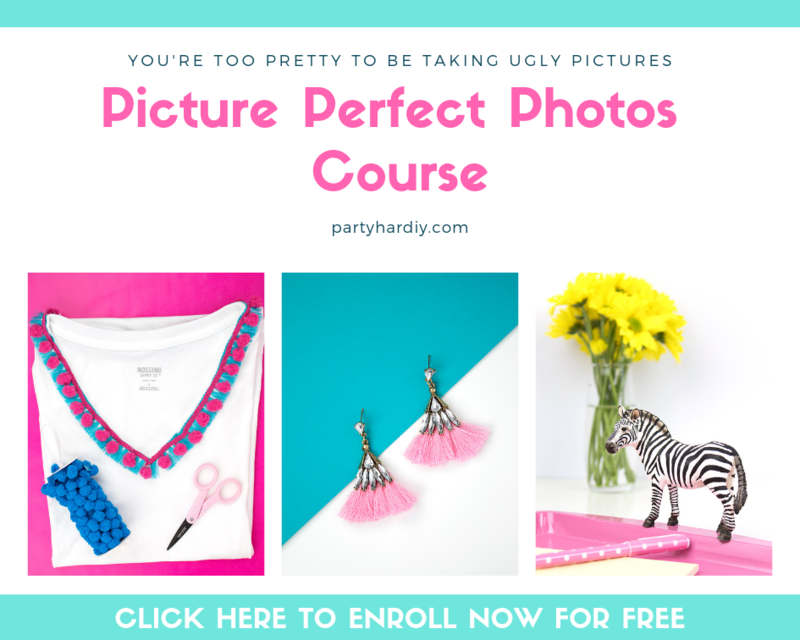 Best of all they’re fun to make for all your gal-pals with the tutorial I created for Giggles Galore. There’s instructions for the 3 simple designs and you only need a few supplies to create a whole bunch of them. You can also make them for your coworkers, kids at school, or your family members to wear. So, head on over to Giggles Galore blog so you can make your own! Ever since Hailey came along, it’s like people can’t get enough of her. I get it- she’s the cutest! So, instead of getting the grandmas and aunties chocolates that end up with a bite taken out (is it just me that taste tests each one?!) get them something they can keep forever- these magnets! 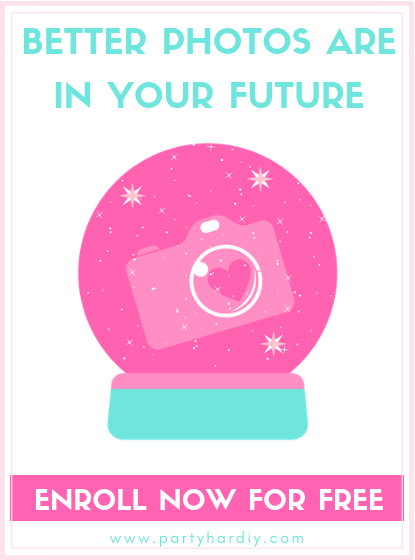 I partnered up with Pinhole Press to create this adorable camera valentine for your family. This post was sponsored by Pinhole Press, but just know I LOVE their products- I ended up ordering an extra set of these magnets because everyone wanted one for themselves once they saw them! I did a quick photoshoot for Hailey with v-day outfits to make these magnets extra special. Most of the pics can be seen in her 3 month update and you can easily do your own by popping a red or pink shirt onto the kiddos! So, head on over to the Pinhole Press blog to see the post and order your own set! Valentine’s Day is fast approaching, and I am still sorta in shock- wasn’t it Christmas 5 minutes ago?! Well, don’t worry- there’s still plenty of time to prepare some Valentines for the kiddos! While you can really easily purchase a stack of Minnie Mouse valentines at your local drugstore, I think it’s way more fun to make your own! Especially if you relate to every parent out there with a nostalgic boombox valentine. The full post is over on the Giggles Galore blog. I think these would also be great if you paired them with an iTunes gift card for your kids or family members. Gone are the days when you needed to hang out by the radio with a cassette tape inside, waiting for your favorite song to play! These cards are SUPER cheap to make- all you need is a pack of cardstock and some washi tape. That’s it! Some paper punches with make things a bit easier, but you don’t even need those. 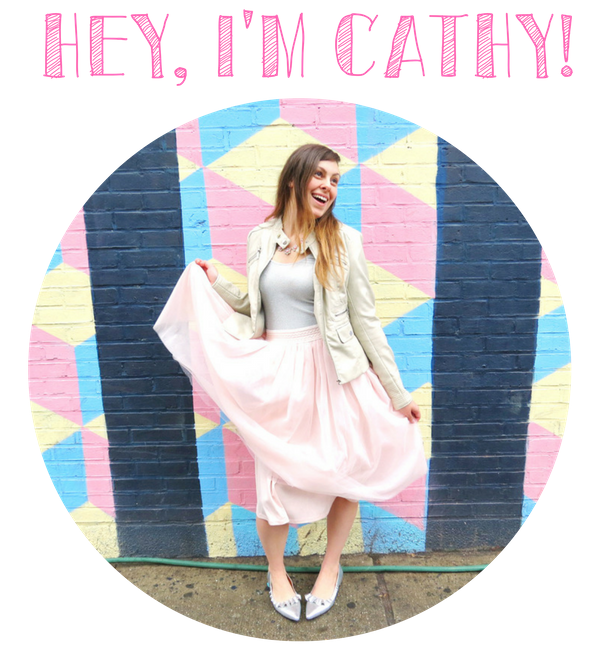 So, head on over to the Giggles Galore blog to see the full post! Remember when you were younger and you'd be watching TGIF while flipping through a magazine to find your favorite celebrities? Then, once you were done reading, you'd cut them out of the magazine and stick them onto everything and anything you owned? Well, this year we are making Valentines that your 13-year old self would approve of. Plus, since the pictures are being printed (instead of cut out of a magazine) you can make as many as you need. These Valentines are so fun to make because pretty much everything is computer-based these days, and these are so hands-on. You can't center the text or copy and paste. Each letter has to be placed on individually. It's equal parts horrifying and enjoyable. In the end, you've got a one-of-a-kind Valentine for all your BFF's. 1. Find your favorite pics of 90's celebs, and put them in a word doc to make them an appropriate size. Print. 3. Arrange the cutouts and letters onto your card and adhere. HINT: Make sure you are sticking things on the right way otherwise your card will be upside down. 4. As a bonus, add some awesome yet cheesy stickers onto the card or the front of the envelopes. I got my heart shaped rhinestone stickers from the Dollar Tree (similar here). Although they take a little time, these cards are super cheap to make. Plus, it's so different than everything we are used to. Once you stick the letters down, they're pretty much stuck there. It won't be perfect, and that's what makes them great. If you want to add some super fun straws, try these! 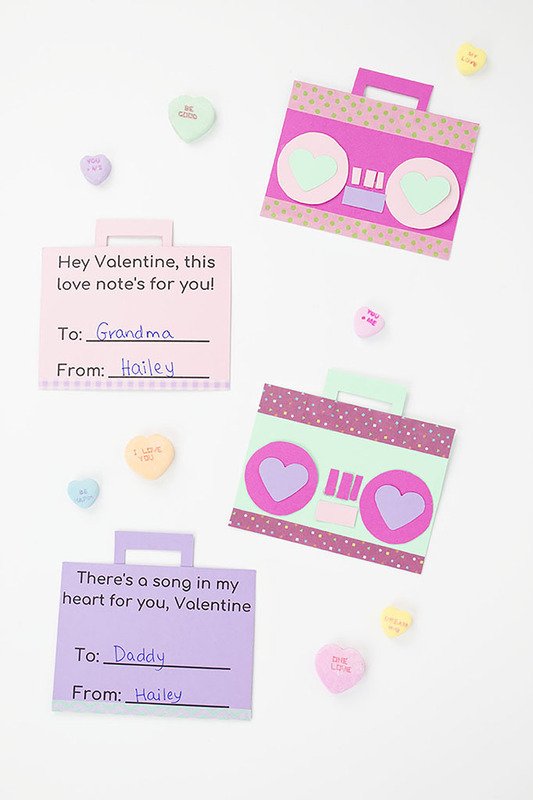 Fact: I had this Mandy Moore song stuck in my head for a solid 2 weeks while I was creating and posting these Valentines. I still have it stuck in my head, and I listen to it at least twice a day now. There's some debate as to whether Mandy Moore was as successful as some of the other pop stars of the 90's. Ummm... she became a Disney Princess in my favorite movie, so that makes her most successful in my book! I'm not sure if No Doubt did a Valentine's Day shoot, but this photo is quite perfect for Valentines. Plus... I still want pink hair someday! There are tons of pictures of NSYNC out there, but I think using ones with heartthrobs holding puppies is so classically 90's. This is a perfect Valetine to give your crush, because I think all the guys had a crush on Britney at some point in the 90's. Aww, Zack and Kelly. Even though they may not have remained together, we were always rooting for them as a couple. The best part of this card is that the video for All the Small Things is basically mocking all the 90's boy bands we loved in the best way possible. PS- Travis will forever be my crush. In the classic *NSYNC vs BSB fight, I always picked *NSYNC. It was the first CD I ever bought, I had the biggest crush on Justin Timberlake, and I thought their songs were better. But, I always thought AJ was kinda cute. I think I had a thing for bad boys as a pre-teen. Aww. Christina Aguilera before she got Dirrty. She used to have such a boho vibe. But I guess everyone did in the late '90's. Did anyone else watch the Clueless tv show? I think I saw it before I saw the movie, so I was pretty confused as to why the Horowitzes seemed to shape shift. Interestingly enough, pretty much everyone else stayed the same. So what were your favorite things about the 90's? I'd also add in TGIF, platform shoes (which I wasn't allowed to wear), roll on glitter, and butterfly clips. Are you planning to make some 90's pun Valentines for your BFF? What would they say? Let me know in the comments below!